THE Republic of Ireland complete their preparations for the Euro 2016 finals with Tuesday night’s friendly against Belarus. We take a look at some of the talking points surrounding the game as Martin O’Neill takes a last look at his players in action before heading for France. One of O’Neill’s toughest decisions for the tournament could be over who starts as his first-choice goalkeeper. 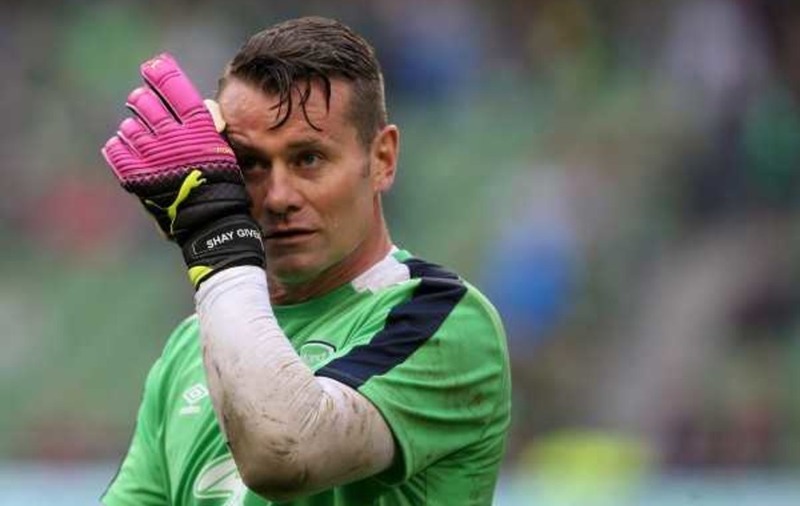 Darren Randolph got the nod over Shay Given against Holland on Friday night, but the 40-year-old will be desperate to press his claims for what would seem certain to be his last trip to a major finals. John O’Shea’s name is effectively already on the teamsheet for the opener against Sweden, but exactly who will partner him in central defence? Blackburn’s Shane Duffy has done little to harm his chances in recent months, and Richard Keogh and Ciaran Clark – the Aston Villa man was unable to train last week because of an ankle problem – know they are now not just competing against each other for a start. O’Neill has genuine options in attack, an area of the field in which some of his predecessors have had to rely heavily upon one man, Robbie Keane. Shane Long is in the form of his life, but is unlikely to be risked against Belarus after re-opening a knee wound in Friday night’s game, and that could hand Keane, Daryl Murphy, David McGoldrick and Kevin Doyle, newly arrived after playing the full 90 minutes for club Colorado Rapids in their 1-1 draw with Philadelphia Union on Saturday, a last chance to impress. 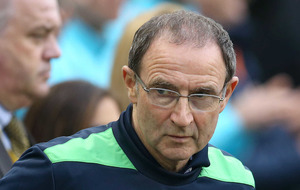 Whatever else he hopes to get from the game, O’Neill will want to emerge with all the players he intends to board the plane next Wednesday fighting fit. There will be less than a fortnight to go before the campaign gets under way once the final whistle sounds, and while he will want to see that his team is raring to go, he is unlikely to over-extend his key men and will use his bench to the full.